Join us in October for wine tasting and featured wines from Walla Walla’s Isenhower Cellars. Isenhower Cellars, founded by Denise and Brett Isenhower in 1999, is an ultra-premium Walla Walla winery with a dual winemaking focus. On the Rhone side they craft a Grenache-Mourvedre-Syrah blend called Rara Avis, single vineyard Mourvedre, Roussanne, Viognier, and a Blanc de Blanc Sparkling Roussanne. From Bordeaux varieties they create Cabernet Sauvignon, Cabernet Franc, Petit Verdot, Malbec, Bordeaux style blend called Wild Thyme and a Cabernet Franc Rose. Isenhower Cellars vineyards are located all over Eastern Washington as they have sought out Washington’s best vineyards that are managed by excellent and innovative farmers. Denise and Brett seek to produce wines that are true to the nature of the vineyards by using native fermentation on all our red wines. 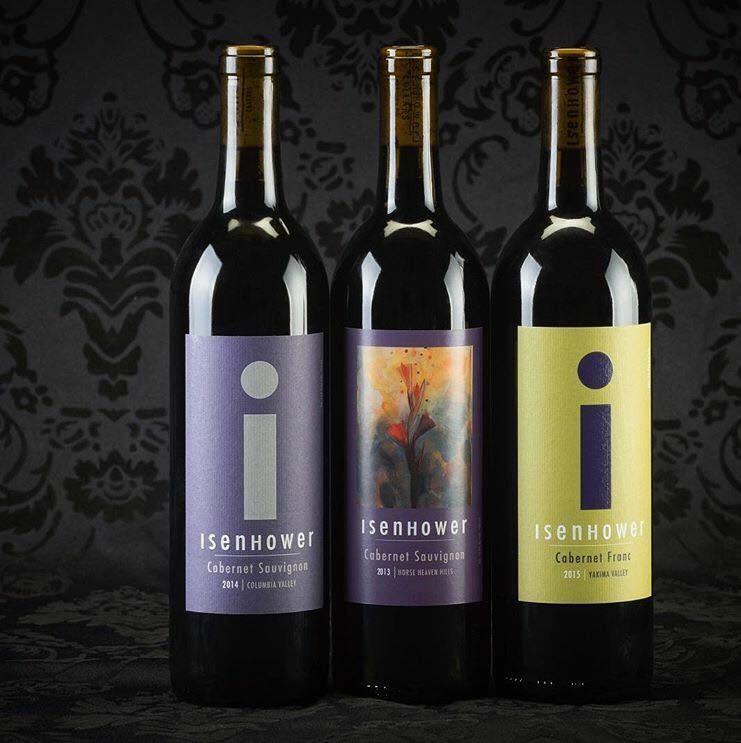 Recently Isenhower introduced their i-Series label of wines bringing quality produced wine to a $20 price point. Taste all six this month for only $10. Get a $5 credit toward a bottle purchase. We are also hosting Denise on October 27 for a five course wine maker dinner. Check out the menu and make plans to join us.